Being a first time parent, I feel like each season we start over with buying new clothes, and season appropriate toys and snacks, all can be big budget busters. 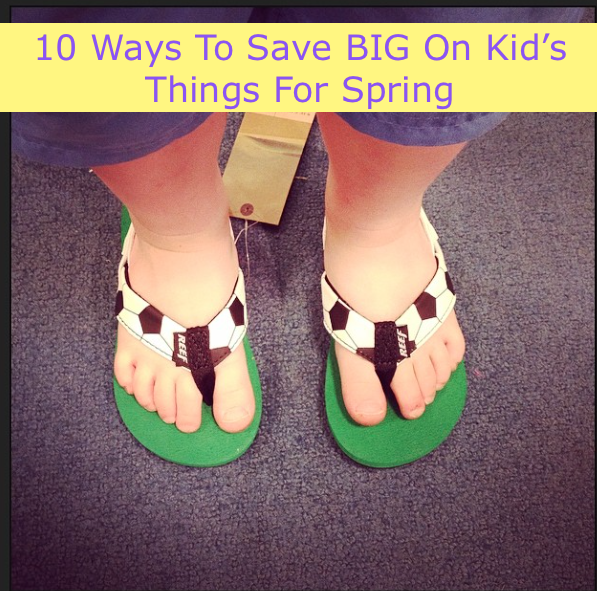 So, for today's top 10 Tuesday, I'm sharing a few of my favorite ways to save big on Kid's things for spring... and summer too! 1. Make a list: I learned very early that kids do not need half as much stuff as I think they do. Before my baby was born, he had enough clothes to go a month without wearing a new outfit. Most of which, he never wore because he grew too fast! I quickly learned that I need to make a reasonable list of what I actually needed for my son, taking into account mid season growth spurts! I cannot recommend this enough, make a list of the number of shorts, shirts and shoes that you actually need to start the season, also include seasonal toys and future big buys like bicycles, ride on toys or backyard trampoline if your brave enough. Having a list early will allow you to do online shopping for better deals as well as put feelers out with your family to look for things on sale. 2. Shred those winter clothes: When it comes to outside playtime, kids get get dirty, so the last thing you want them to do is get grimy in their nice new clothes. 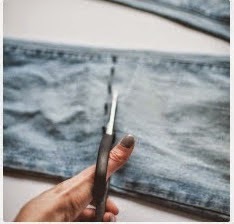 Go through those winter clothes that have holes in the knees or tears in the sleeves, and cut them off to make shorts and t-shirts. Then, deem those play clothes, so you won't cry when you can't get the grass or ketchup stains out. 3. Borrow Budget Busters: For those one off family portraits or special occasions where you normally end up buying an incredibly expensive outfit, your child will most likely only wear once, check out Etsy, eBay and your friend's closets before paying full price for anything. 5. Facebook Finds: Every city has at least one Facebook mommy group that has clothes exchanges and lists where big family sales are taking place. To find them, on your Facebook page ask your friends if they know of any great mommy groups on Facebook. I bet you'll get plenty of replies! 6. Garage Sale Heaven: Garage sales are great place to pick up those big toys that people want to get rid of because they take too much space, but you desperately need because it's time for your toddler to start riding a bike. On Fridays, go to Craigslist, or wherever your city list garage sales, and find ones close by. 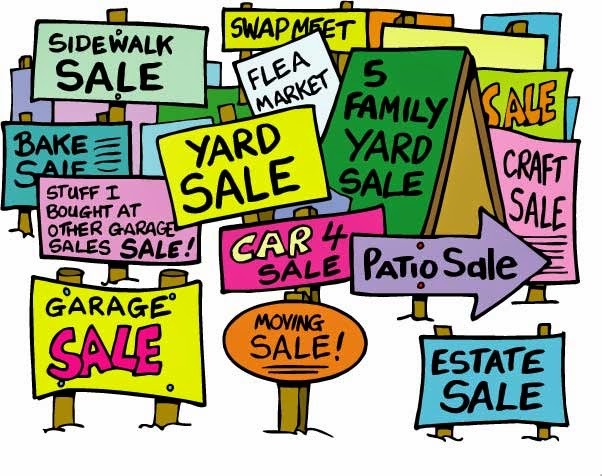 Look for multi-family sales then grab a friend and some coffee and start shopping! 7. Discount Dealers: I love Groupon, ZuLily, Plum District, Living Social, Overstock, and other sites that can offer great things at a huge discount. All will be fighting for attention this season, so capitalize on it! Most are even offering free shipping on the smallest orders. 8. Daily Deals: Did you know there are hundreds of websites that crawl the Internet daily for the best online daily deals? They do, and then list them in an easy to search format so you can quickly search for items on your must have list. My favorite is DealNews.com. 9. 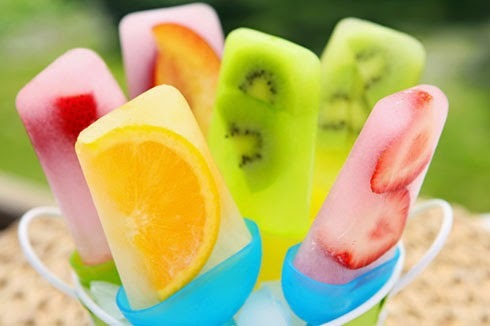 DIY For Family Health: When it comes to spring time treats and healthy fruit snacks, the budget can bust very quickly. I make our Popsicles, grow our fruit and cut out juice and soda, we are water drinkers during the warm months. If you have a sunny spot in your yard, patio or balcony, you have a place to grow your own fruit! Did you know strawberries grow well in a pot? 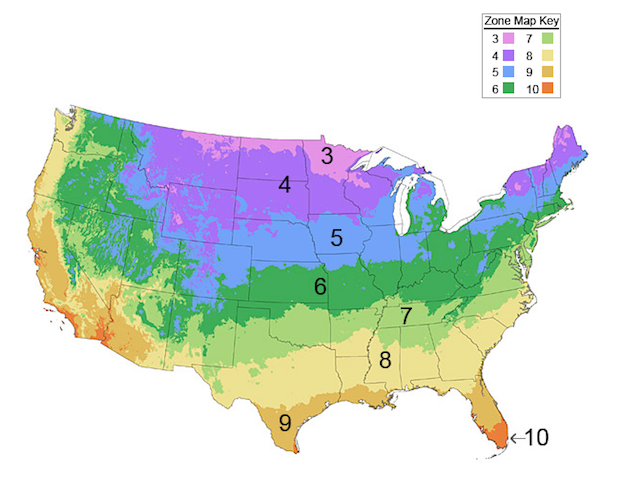 Go to your local nursery and ask for help finding the right fruits to grow for where you live (Grower's Zone). 10. Price Shop From Home. There are way too many apps and websites available today that make price comparison shopping from home a breeze. Gone are the days of driving from store to store or waiting for the Sunday Paper deals. Pull out the list you made of spring must haves and start going through each item online and list where the best deal is, for that item. Once you've gone through your list, check the entire list for stores that overlap to save you a bundle on shipping and time. Between the coupon apps and the compare-and-save apps, there is no reason to pay full price anymore. If you have any great tips, please leave a comment below, or join my Facebook discussion, here.